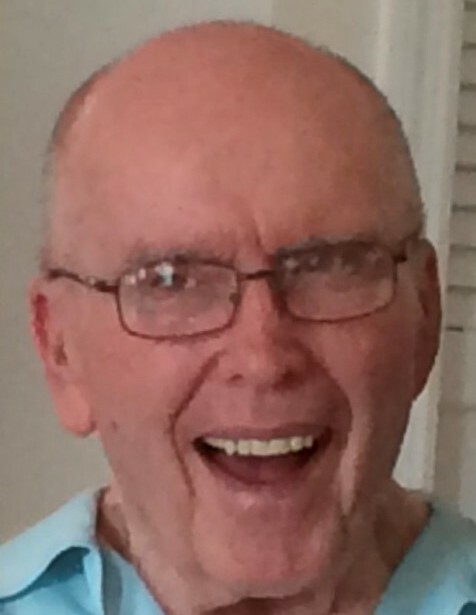 Dr. Charles Anthony Bishop, 84, of Suntree, Florida passed away peacefully at his home on Friday, June 15, 2018, surrounded by his loving family. Dr. Bishop was born on May 28, 1934 in Rochester, NY to the late Robert Bishop and Irene Weltzer Bishop. He is survived by his loving wife of 61 years, Gail Webster Bishop, also born in Rochester, NY. He is the beloved father of Kathryn Bishop of Fort Lauderdale, FL, Jennifer Bishop Diliberto (Michael) of Parkton, MD, Jon Bishop of Virginia Beach, VA, Ellen Bishop of Pompano Beach, FL, Michelle Bishop Hanrahan of Boca Raton, FL, and Matthew Bishop (Lynne) of Centreville, MD. Dr. Bishop was the proud grandfather of 13 grandchildren; Kathryn Bishop, William (Rick) Schmidt IV, Anthony Leis, Tara Schmidt Attman, Lauren Leis, Maxwell Schoenheit, Julia Bishop, Nicholas Bishop, Jason Bishop, Gabriella Bishop, Alexander Schoenheit, Silvana Hanrahan, and Samuel Bishop. He is survived by his brother, Robert Bishop, of Mount Morris, NY. He is predeceased by his brother, William Bishop, of Rochester, NY. 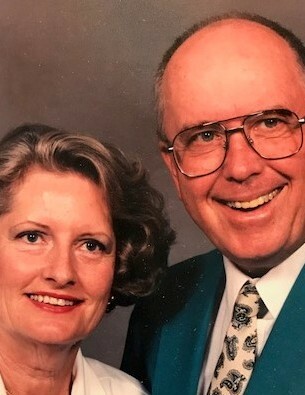 Dr. Bishop earned his Doctorate of Philosophy majoring in Organic Chemistry from Iowa State University in 1961, and was also elected to Phi Kappa Phi honor society. He earned a Bachelor of Science in Chemistry from Rochester Institute of Technology in 1957, and was an active member on the RIT Alumni Board of Trustees and the Alumni Council Board of Directors. Dr. Bishop also was appointed to the National Bylaws Committee of the American Chemical Society. He was co-author of 12 papers in scientific journals. He spent his distinguished career at Eastman Kodak Company as a Research Chemist, holding many notable positions, including Senior Research Lab Head (managing 30 research chemists) until his retirement in 1986. 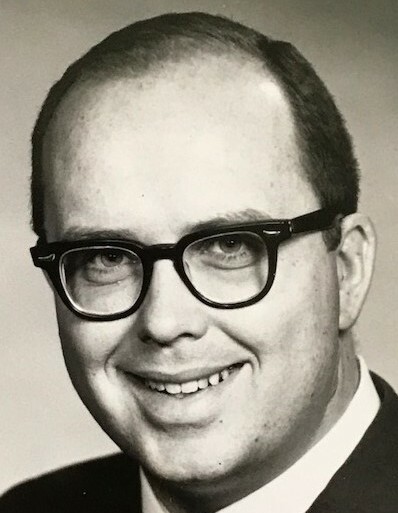 Dr. Bishop received many awards through his career, including the first Distinguished Alumnus Award from RIT in 1965, and Outstanding Young Men of America in 1968. Dr. Bishop was elected to the Hilton (NY) District School Board of Education, where he served for a three-year term. He also served on the Board of Directors of the Suntree (FL) Master Homeowners Association. Dr. Bishop was an avid orchid enthusiast, was President of the Platinum Coast Orchid Society and donated much of his time to the local orchid societies in the Melbourne area. 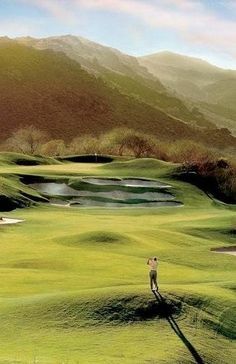 He also enjoyed playing golf for most of his adult life, and was a former member of Ridgemont Country Club in Rochester, NY (where he served on the Board of Governors) and Suntree Country Club in Melbourne, FL (where he enjoyed getting two holes in one!). Dr Bishop enjoyed his woodworking hobby for many years, participating in local art shows alongside his artist wife. He also praised the progress of his grandchildren's education by establishing the Annual Bishop Achievement Awards whereby selections were made to the best academic achiever of the year. He was the wise Patriarch of his family, and he will be greatly missed. Donations may be made to any high school science program or project. A Memorial Service will be held Saturday, August 18, 2018 at 11:00 am at Ascension Catholic Church, 2950 N. Harbor City Blvd., (U S 1), Melbourne, FL 32935.